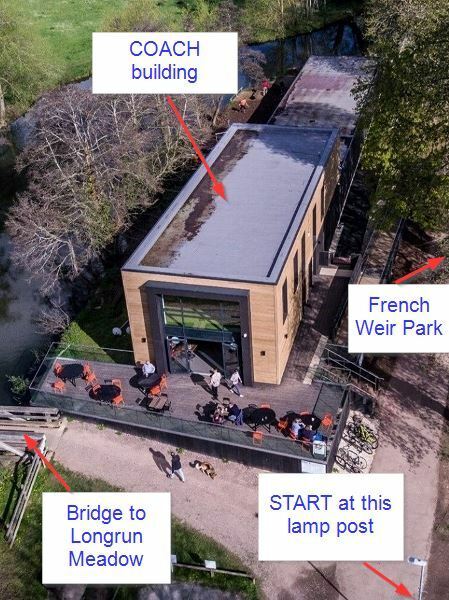 We now have three courses in the area surrounding our club house (COACH) in French Weir Park. 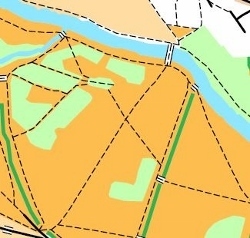 They each take in the country park of Longrun, riverside paths & nearby localities. Parking Several car parks adjoining Taunton town centre are within walking distance. The council-run ones are free after 6pm.